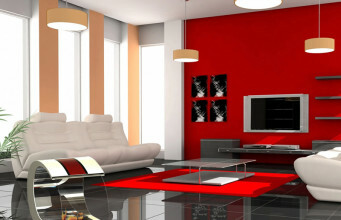 Home ABOUT ETHANOL FIREPLACES Does using a bio ethanol fireplace require ventilating the apartment? 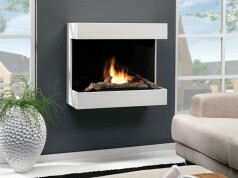 In the areas where ethanol fireplaces are installed, there is no need or requirement concerning specific time for ventilating the rooms. Exhausting small amounts of water vapour and carbon dioxide, which is generated during combustion, should be done through the traditional ventilation system. 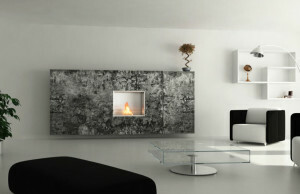 Completely airtight rooms, where there is not a single vent, simply are not suitable for placing the bio ethanol fireplace. They are excluded. 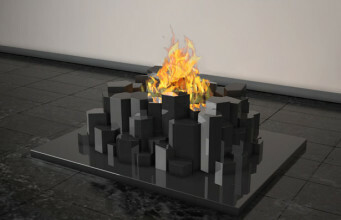 This is due to a possible, undesired accumulation of CO2 in the course of combustion. However, if our natural ventilation installations functions properly, we do not have to worry about the possibility of carbon dioxide poisoning. 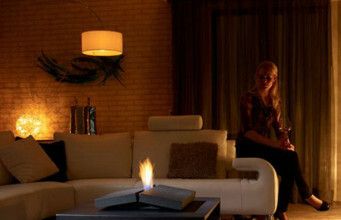 Of course we can not forget about the heating function of the bio ethanol fireplace, which is its primary task. 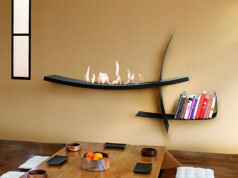 Average size bio ethanol fireplace replaces the heater with the capacity of 3000 W. It is not without significance that 100% of heat generated in the fuel combustion process is used in the room in which the bio ethanol fireplace is installed. For comparison, in the case of traditional fireplaces only 60% of the heat remains in the heated rooms. The rest is exhausted through the chimney. 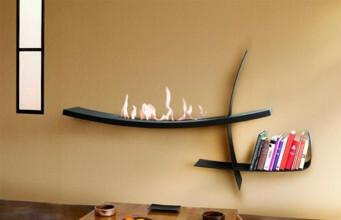 Thus, the heat balance and efficiency of bio ethanol fireplace is much higher. In this case ventilating the rooms (only as a matter of principle) would not make much sense, especially if we have properly operating ventilation system. 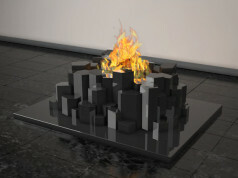 Previous articleIs the chimney needed to have a bio ethanol fireplace? 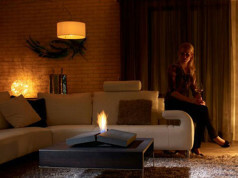 Next articleWhat a bio ethanol fireplace is burning?